Definition at line 651 of file commctrl.h. Definition at line 656 of file commctrl.h. Referenced by addItem(), check_mask(), create_custom_header_control(), getItem(), setItem(), and setItemUnicodeNotify(). Definition at line 653 of file commctrl.h. Referenced by addItem(), check_auto_fields(), check_mask(), compare_items(), create_custom_header_control(), test_hdf_fixedwidth(), test_hdm_index_messages(), and test_hds_nosizing(). Definition at line 657 of file commctrl.h. Referenced by check_auto_fields(), check_mask(), create_custom_header_control(), test_hdf_fixedwidth(), and test_hdm_index_messages(). Definition at line 655 of file commctrl.h. Definition at line 659 of file commctrl.h. Definition at line 660 of file commctrl.h. 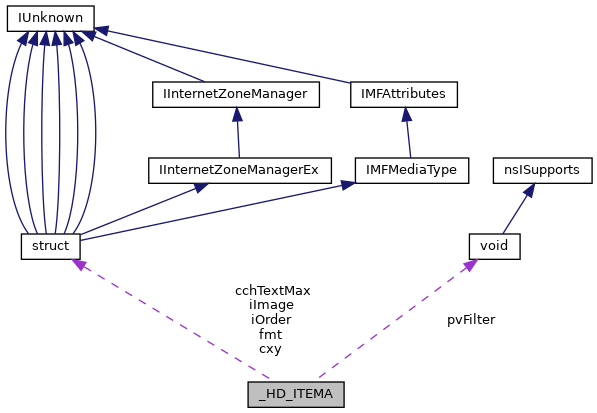 Referenced by check_mask(), and test_header_order(). Definition at line 658 of file commctrl.h. Referenced by check_auto_fields(), check_mask(), and test_header_order(). Definition at line 652 of file commctrl.h. Referenced by addItem(), addReadDelItem(), check_auto_fields(), check_mask(), check_order(), compare_items(), create_custom_header_control(), getItem(), setItem(), setItemUnicodeNotify(), test_hdf_fixedwidth(), test_hdm_index_messages(), test_hds_nosizing(), and test_header_order(). Definition at line 654 of file commctrl.h. Referenced by addItem(), check_auto_fields(), check_mask(), compare_items(), create_custom_header_control(), getItem(), setItem(), setItemUnicodeNotify(), test_hdm_index_messages(), test_header_order(), and test_notify_proc(). Definition at line 662 of file commctrl.h. Definition at line 661 of file commctrl.h.